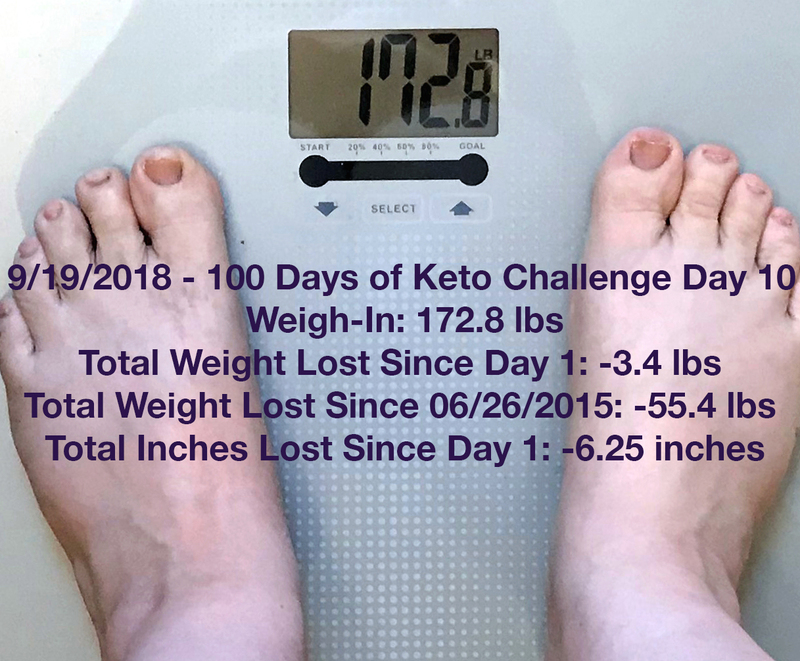 One Day More Fitness Blog: 100 Days of Keto Challenge - Day Ten - Weigh-In One! 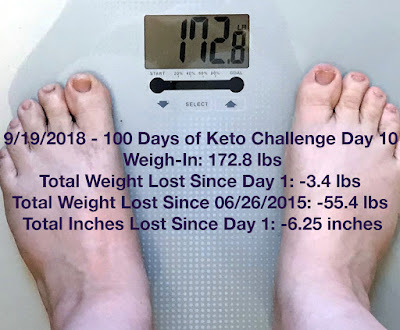 100 Days of Keto Challenge - Day Ten - Weigh-In One! Yes! I'm down 3.2 lbs in the first 10 days of the 100-Day Keto Challenge and a total of 6.25 inches from all over that I'm really shocked about because I didn't expect that all! I also took the body fat % out for now because the numbers on the machine are varying wildly and don't make sense at all. I may look at that every few months just to get an idea of where I stand but we'll see. I did have a hard time staying off the scale by about Day 7. I couldn't tell if I was losing weight or not (although I did feel way, way less bloated) so it was driving me crazy to stay off the scale and not know for sure but I think that this is a really good mental challenge for my scale obsessions and I'm going to keep going with it! 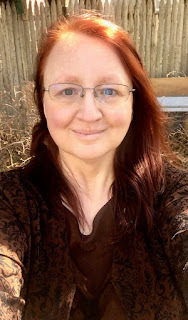 Now I have to go another 10 days before weighing in again and I'm really, really hoping to be out of the 170's by then but that would require a 2.8 lbs loss so we'll see what happens. I'll be satisfied as long as there's a loss of some kind. My other goal for the next 10 days (beside staying on track) is to start working out again. My schedule is insane right now with training my mom, doing the internship and the CES program, working, kids and life general but I NEED to work out so I'm going to make it happen!